Robert W. Bivins | Bivins & Hemenway, P.A. Robert W. Bivins – Bivins & Hemenway, P.A. Robert W. (“Bob”) Bivins is a founding partner and the managing partner of Bivins & Hemenway, P.A. 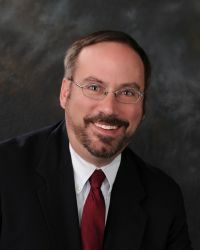 Bob has held an “AV” rating from Martindale Hubbell for over 20 years, and is listed in Florida Super Lawyers. Bob is a third generation Tampa Bay area resident, who in addition to his legal practice is also involved in property management, cattle ranching, and other agricultural enterprises. Bob’s practice focuses on commercial and business law as well as real estate transactions.